A nice source for Jane Austen fans, and you can read it online here: http://digital.library.upenn.edu/women/hill/austen/homes.html. The book was helpful for writing my post “Jane Austen, the Captain and the Smugglers of a Tiny Island”. The book offers an introduction to the family relations between the Austens and Leighs as well as the many cousins. 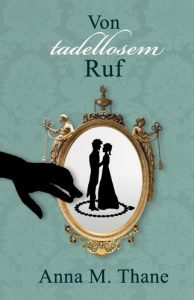 It looks into the romances in Jane Austen’s life from 1795-1802 and the writing of 5 of her novels. There also is time line of Jane Austen’s Life. You can read the book online here: http://www.gutenberg.org/files/22536/22536-h/22536-h.htm. The book was helpful for writing my post “Jane Austen, the Captain and the Smugglers of a Tiny Island”.